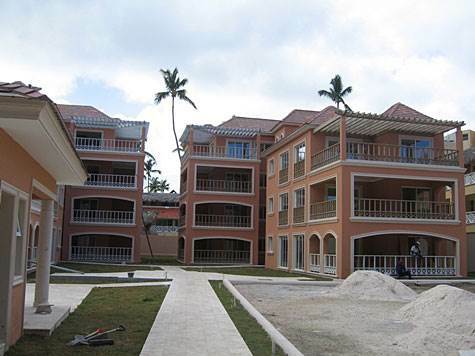 Luxury beach apartments in Los Corales in Bavaro-Punta Cana. Under Construction, completion date December 2007. WALK TO THE BEACH, LESS THAN 100 METERS!